Call (317) 485-4810 Or Contact Us now to get a quote on your project today! Does your grout look dingy or discolored? 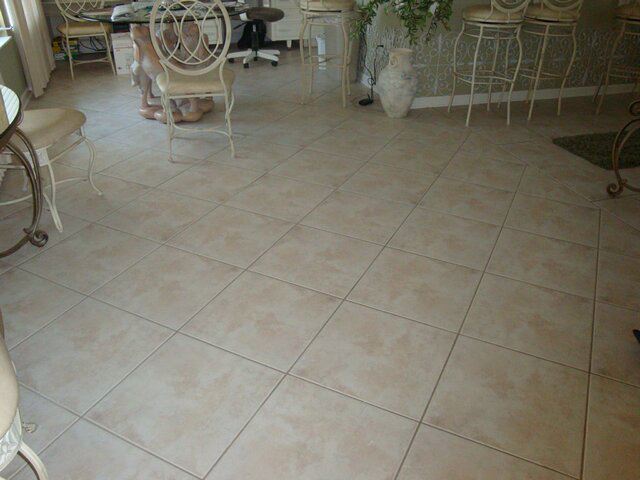 Does your Tile need renewed? NOW it is possible to bring back the original brilliance of your grout and tile! 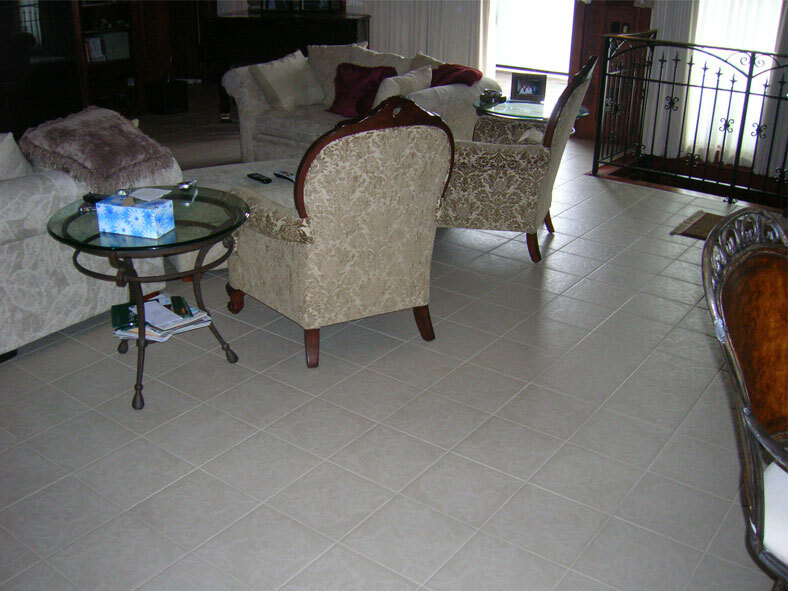 We have the solution to all of your tile, natural stone and grout needs! WHY REPLACE OR REMODEL - RESTORE IT!